So it has been a while since my last post... wedding planning has well, taken up most of my free time! Who ever said that planning a wedding was easy has either never planned one or drank a lot during the process! I hope to post more about wedding plans as I have more to share.. stay tuned! 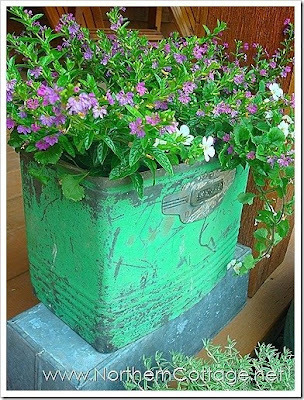 For now, I wanted to share with you some cleaver ways to create a vintage planter for your yard or inside your home. I was inspired to do this post because a few weeks ago my fiancee pulled me into the backyard to show me something he had done. When I got back there, I found this adorable planter filled with some of his favorite hot pepper plants. Let me give you a little bit of back story for how this came to be. Earlier this year, my mother gave me her great grandmothers vintage Singer Sewing Machine complete with its original stand and table top. I decided that the entire piece was just too big to store in the house (and too heavy!) so my mother and I took apart the table portion and are just keeping the legs and the machine itself. I gave my fiancee the left over wood table and wood cover which we were going to throw away. I'm going to take a little bit of credit here and assume that it is because of my influence that he saw that wood cover and immediately knew that it could be used for something great. 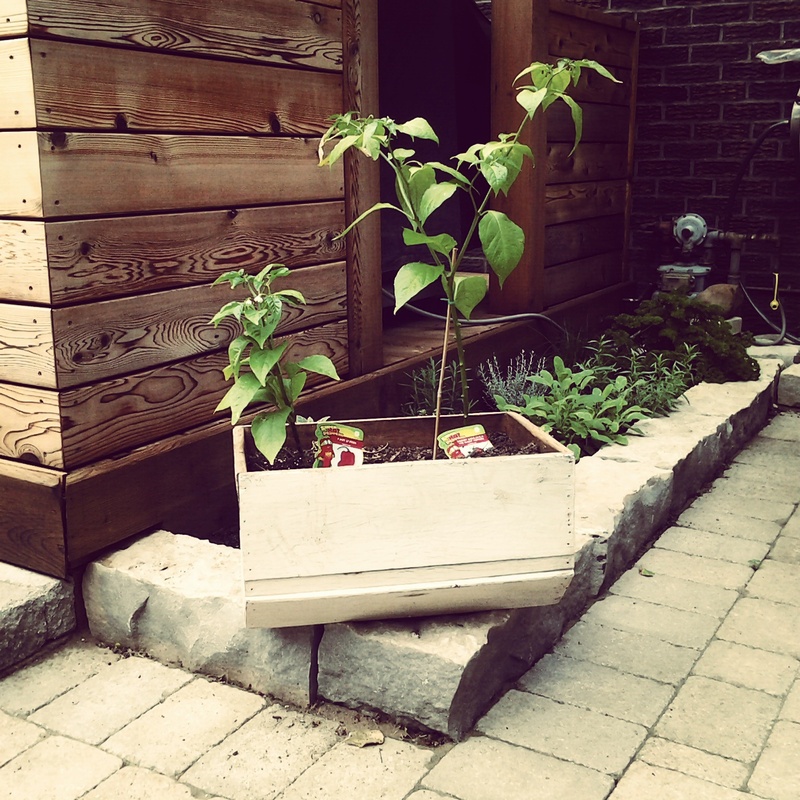 He brought it out back, filled it with soil and planted his favorite peppers in it. 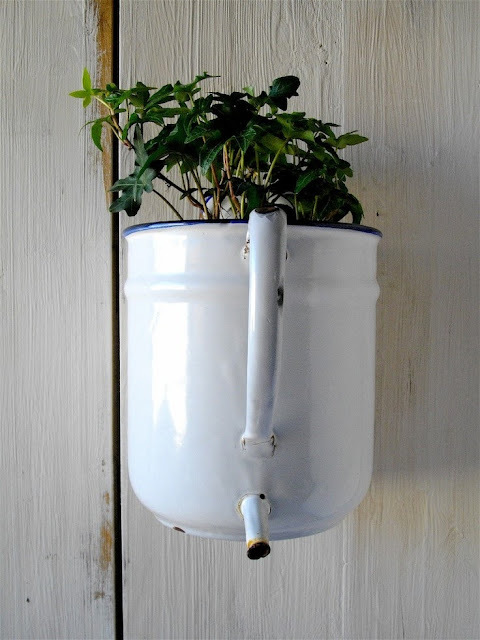 What a great use for an old piece that would have just ended up at the curb!! When he showed me it, I was elated! I was so proud that he had thought to make something out of it and was also just pleased to see that my great, great grandmother's sewing machine cover was still going to be around and we could enjoy it. Here are some other simple and crafty ways to create your very own vintage planter box. Next time you hit a yard sale or a second hand store, keep your eyes open for some of these unique pieces! 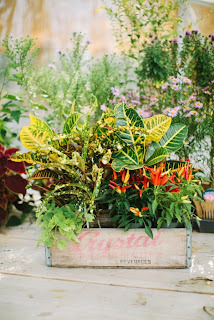 I'm obsessed with vintage crates. I use them all over my home and am always looking for new ways to transform them into something great. 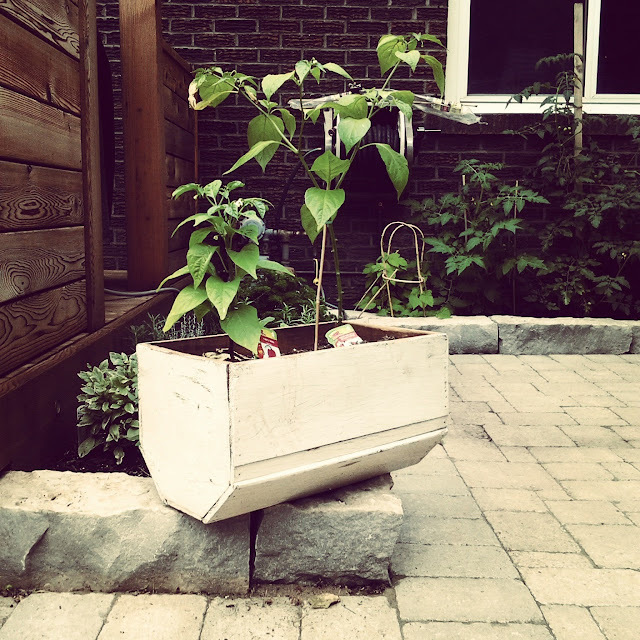 I love vintage toys and it isn't that hard to come by some old Tonka trunks that you can re-purpose into beautiful planters! Might be a great decor item in your child's bedroom. Ok, these aren't exactly vintage, but you get the idea! My parents are always finding old, rusted car parts on the side of the road and can never resist picking them up. What is great about that is you can transform them into something original like this! I can never resist these beautiful french inspired pots. 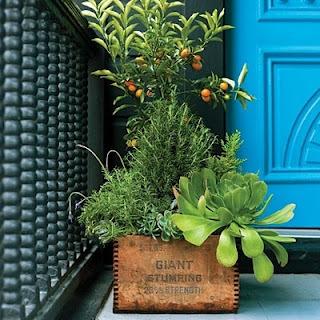 They make beautiful centerpieces for your table and now even better planters! 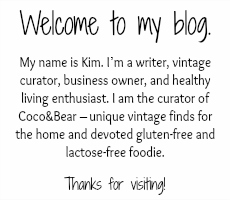 Great ideas, Kim! And I love what your fiancee did! 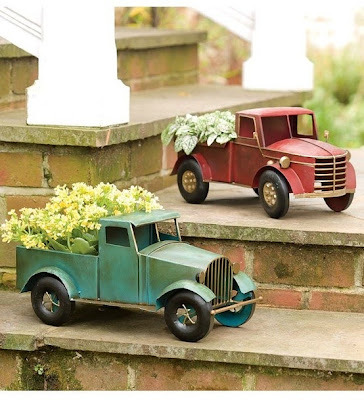 I love the vintage toy car planter!